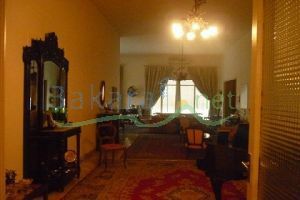 a super deluxe apartment in Al Hadath,290m2, fully decorated, contains 4 bedrooms, 3 bathrooms, 1 living room, 1 dining room, 1 sitting room, 1 kitchen and 1 parking. 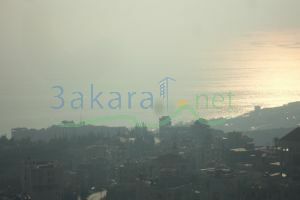 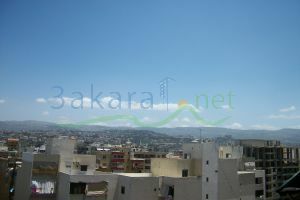 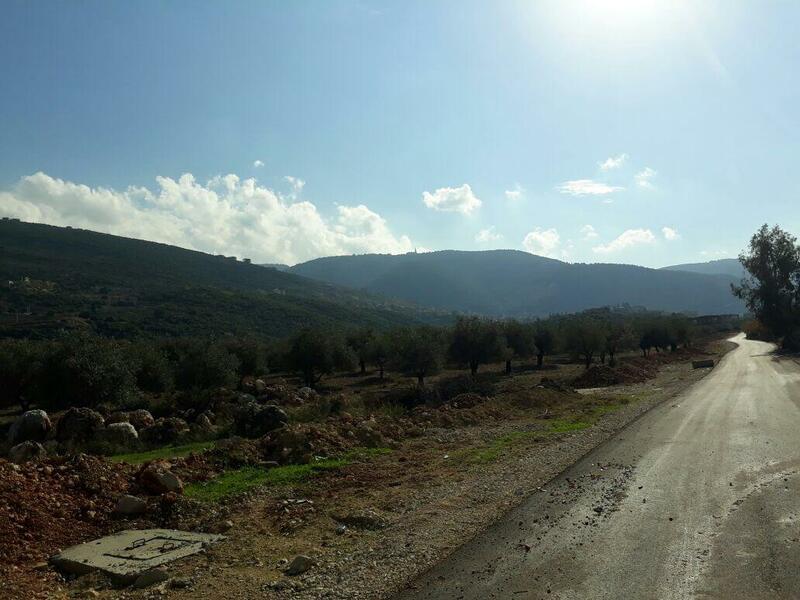 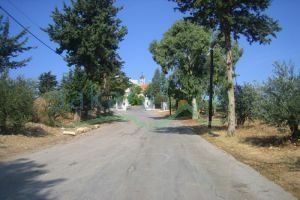 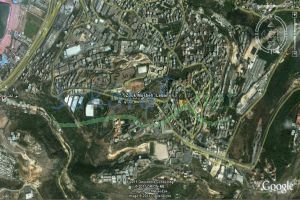 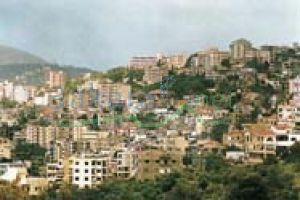 a 170m2 apartment in Chiyah on the main road,contains 3 bedrooms,2 bathrooms, a kitchen, a living room, and dining room. 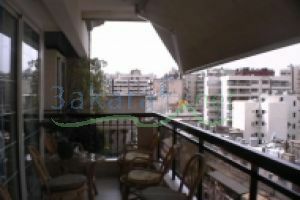 a 186m2 apartment in Msaytbeh, contains 3 bedrooms, 1 living room, 1 dining room, 2 bathrooms, 5 balconies and parking is available, the apartment is newly decorated.